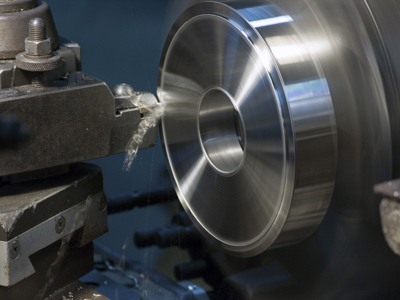 Do you need new parts for your machine or manufacturing equipment? Take advantage of our excellent general machine work services. Machine parts become broken as a result of wear and tear, age or poor design. We’ll provide high quality machine parts to get your equipment running again. You won’t have to wait days or weeks for your general machine parts. Over the years we’ve repaired and manufactured all types of machines. If you need parts manufactured, repaired or designed we’ll take care of it for you. Hidden breakdown problems will cause your operations to halt repeatedly. This will continue to cost you time and money.Let our experienced team solve the “breakdown mystery” to your machinery problems. If the damaged parts are large or small we can quickly solve your machine breakdown problems. We’ll create a design for you. Or you can bring your own in. Do you need high quality general machine work? Our staff is standing by to give you a free estimate. Contact your Machine Repair Specialist today at 253.777.1967.Western Machine Works keeps you up and running!